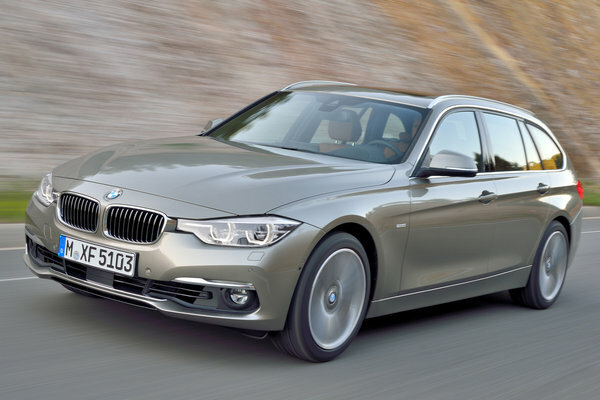 BMW announces the latest enhancement to its brand shaping 3 Series with the introduction of the new BMW 3 Series. Accounting for around 25 percent of total BMW worldwide vehicle sales, the BMW 3 Series Sedan and Sports Wagon represent the brand's most successful model line with over 14 million sales globally. For the 2016 model year, the new 3 Series receives a range of enhancements highlighting dynamics, supporting the vehicle's true emotional commitment to the...Read.